Welcome to Hilton Head Resort, the perfect Oceanside retreat. 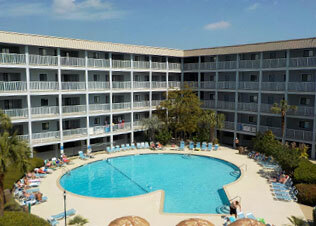 There is much to do here, and you will find the Staff and Owners to be friendly and helpful. Our amenities include two outdoor pools, an indoor heated pool, a Jacuzzi, six lighted tennis courts, a fitness room, an indoor jogging track and many others that we are sure you will enjoy. 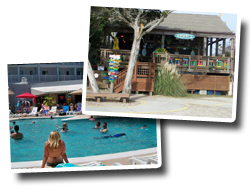 We have a fine Deli at the outdoor pool in Building One, and a wonderful Bar and Grill at the beach. 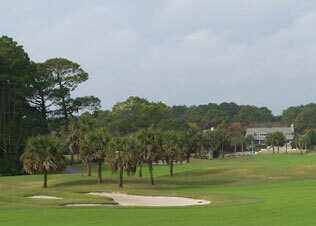 Also, Palmetto Dunes golf course is right next door. Our goal is to have every visitor enjoy our Resort and want to come back often. Register for TownSq for Account Info and Community Updates! Contact management for login information.